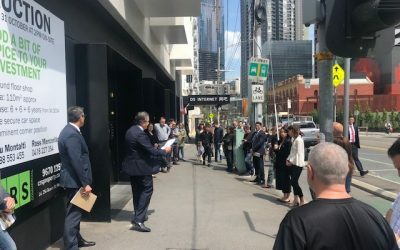 Following on from the successful Leasing to Woolworths of the two-level full-line supermarket at Melbourne Square, CRS Property have recently been appointed to carry out both the Leasing Advisory Role and Speciality Shop Leasing for Stage 1 at Melbourne Square. 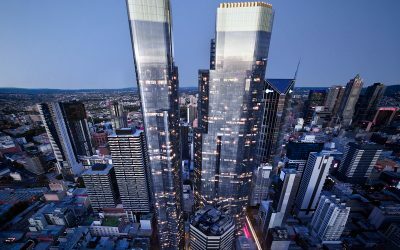 Following on from the 2 Level Full Line Supermarket at Melbourne Square, CRS have again just concluded the planning and Lease negotiations for another smaller 2 level supermarket at the twin tower project at 350 Queen Street Melbourne, known as Queens Place. 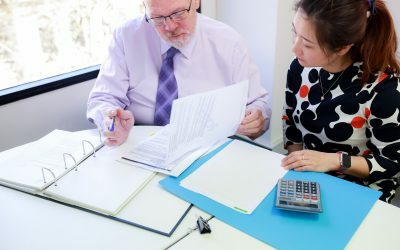 The Owners Corporation delegates powers to the owners corporation manager. 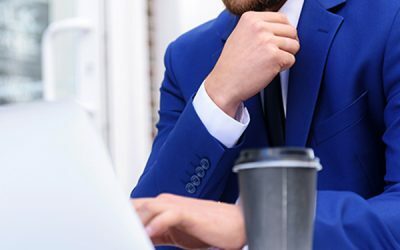 This is to enable the Owners Corporation Manager to carry out the duties and functions to ensure the smooth running of the Owners Corporation. 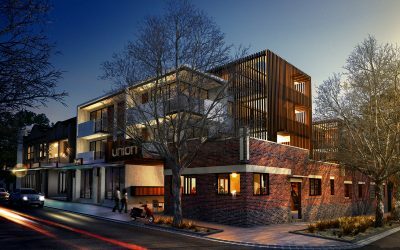 CRS Commercial have just sold three prime commercial/industrial sites within 6 days, including two retail Strata properties. 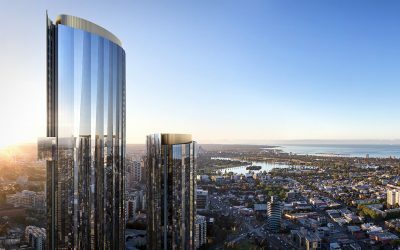 The team at CRS Owners Corporation have been hard at work taking over new buildings across Melbourne including South Yarra, Maribyrnong, Brunswick, Aspendale Gardens, Yarraville, Kensington, St Kilda and Melbourne CBD. 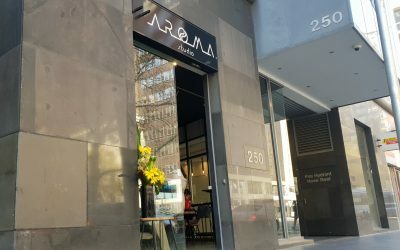 Aroma Studio Specialty Coffee opened their doors at 248-250 queen Street on Monday 17th September with the help of CRS Commercial’s Lou Montalti. 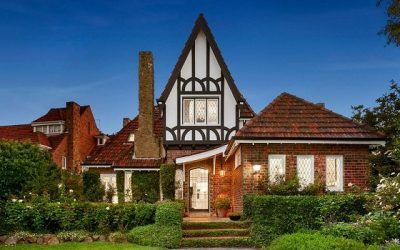 A prestigious heritage house located in Alexandra Avenue South Yarra has been leased by CRS Residential’s Cici Yang for $1925 per week. 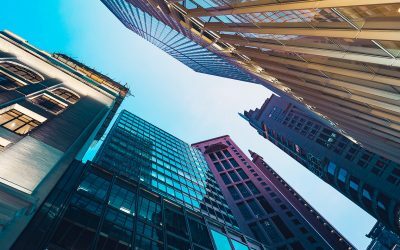 Strata or strata title is a model of property ownership that allows for individual ownership of certain parts of a property or parcel of land and shared ownership of others. 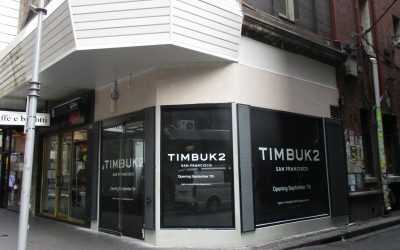 San Francisco based bag manufacturer Timbuk2 have sets their sights on Melbourne with Lou Montalti of CRS Commercial having assisted them to lease the perfect property for their first Australian flagship store.